Once he’s shown us round the vineyards and the cellar, he takes us to his mother’s trattoria. She’d set aside a large table outside, under an ancient pergola vine. We sit down, open a bottle of wine and, eh voilà, the heavens open. We make a mad dash for shelter and, such was the violence of this sudden downpour, that we grab the bottle and a couple of wine glasses. “Don’t worry about the napkins or the cutlery,” Uros calls out. “Don’t worry about the dog bowl,” I echo. This particular valley – the Osp, only a few kilometres from Trieste and the Istrian coastline – has a Mediterranean microclimate but gets particularly battered by the competing winds: the easterly/north-easterly Bora and the strong north-westernly Mistral. The soil type is also a battlefield between the limestone in the dramatic Karst Plateau on the northern edge and the white marl from the more gentle hills to the east. Despite the humidity, it’s clearly a fertile area if the number of vegetable patches dotted around the village are anything to go by. 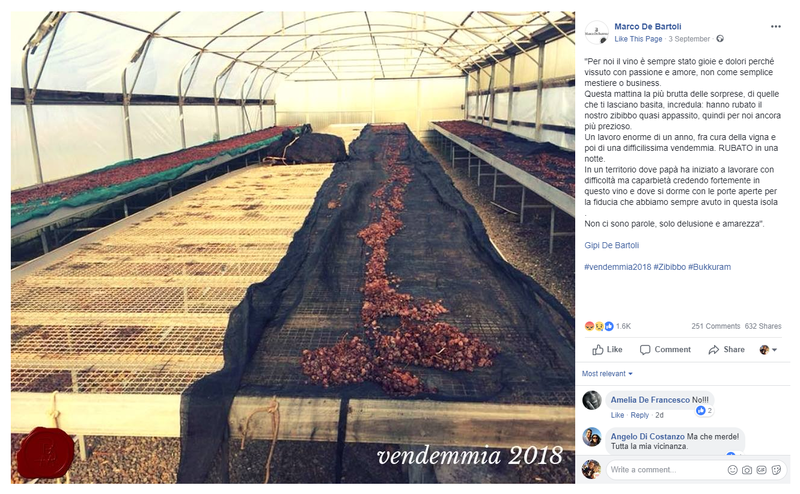 Uros doesn’t count by hectares (although, later we calculated 10) but by number of vines in his possession (around 60,000) mainly of refosco d’Istria and Istrian malvasia with some moscato giallo (from local Hrastovlje biotype), pinot grigio and merlot. 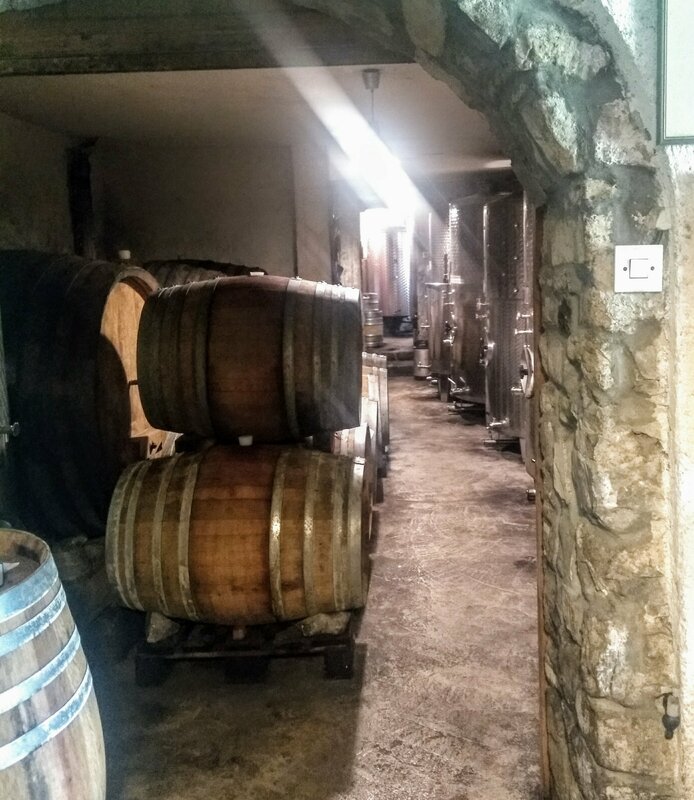 In the wine cellar, thanks to the small size of the barrels and tanks, each parcel is vinified separately but the varietal blends (from the same fields) are often co-fermented. Fermentation takes place for a short time on the skins, with native yeasts and no added sulphites. The maturation stage is allowed to continue for as long as needed, Uros sticks firmly to his hands-off, no-intervention policy. The wines decant naturally and remain unfiltered, even at bottling. 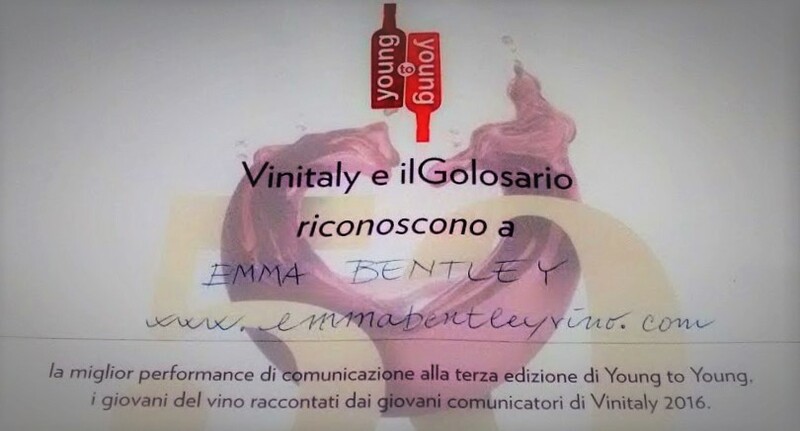 Labels with a white background indicate younger vines (between a respectable 25 and 40 years old) and aged in stainless steel tanks for everyday drinking. Black-coloured labels means a more structured, powerful wine from the old-vine parcels (over 50 years ago) and aged in old Slovenian oak barrels. Whilst we’re tasting barrel samples in the miniscule cellar, I probe further into how 40-year-old Uros got to this point. 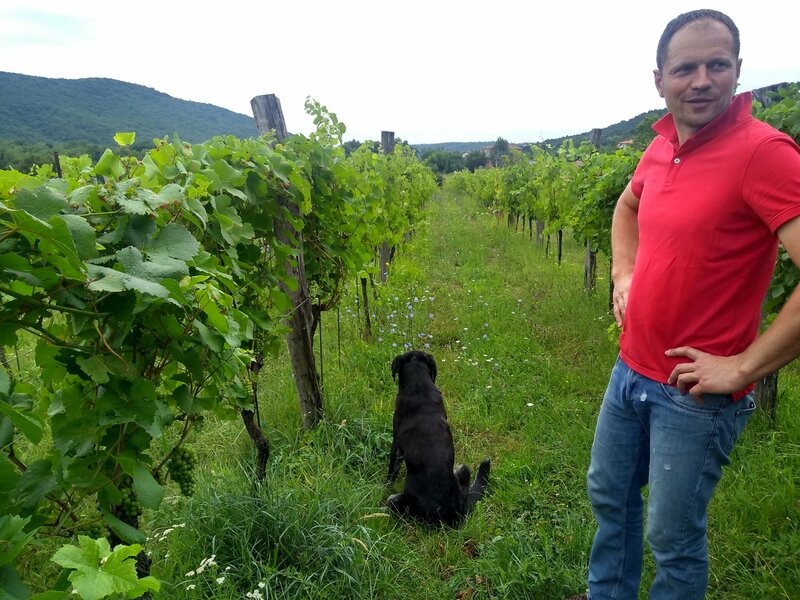 It turns out that his passion for wine and natural winemaking stems directly from his grandfather. The vineyards have been in the family for generations but it was only when Uros’ father started making wine with modern technology and conventional oenology (it was his father who purchased the steel tanks and vinified with selected yeasts) that Uros became convinced of the road he wanted to follow when his turn came to take the reins. As a result, he’s a welcoming, positive, energetic man, whose wines reflect that magnetism and vivacity. They are honest, authentic reflections of this unique place and the man who made them. 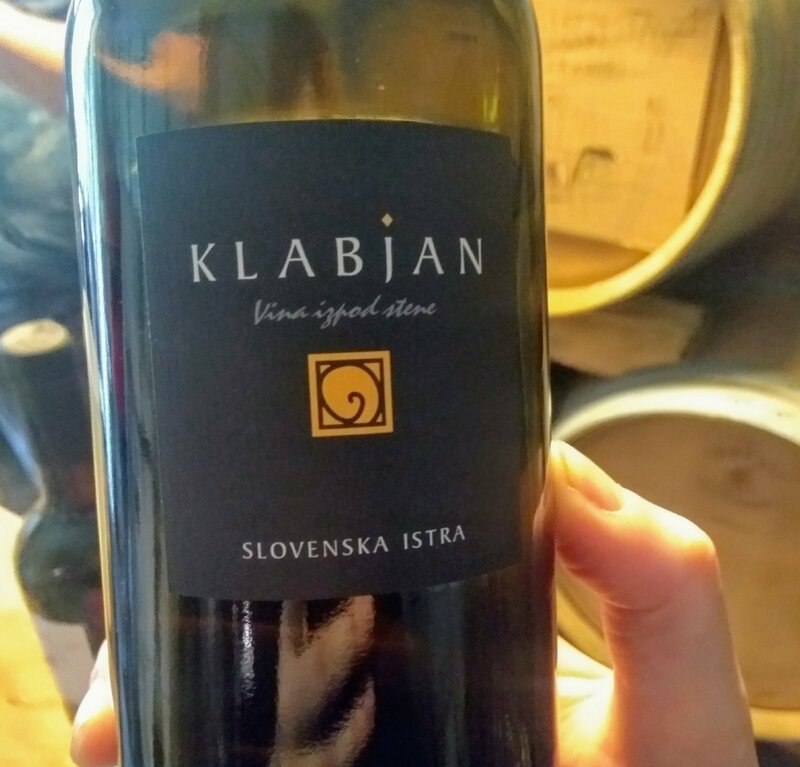 If you happen to see these wines out-and-about or to be passing through the area, they’re some of the best coming out of Slovenia. Seek them out! 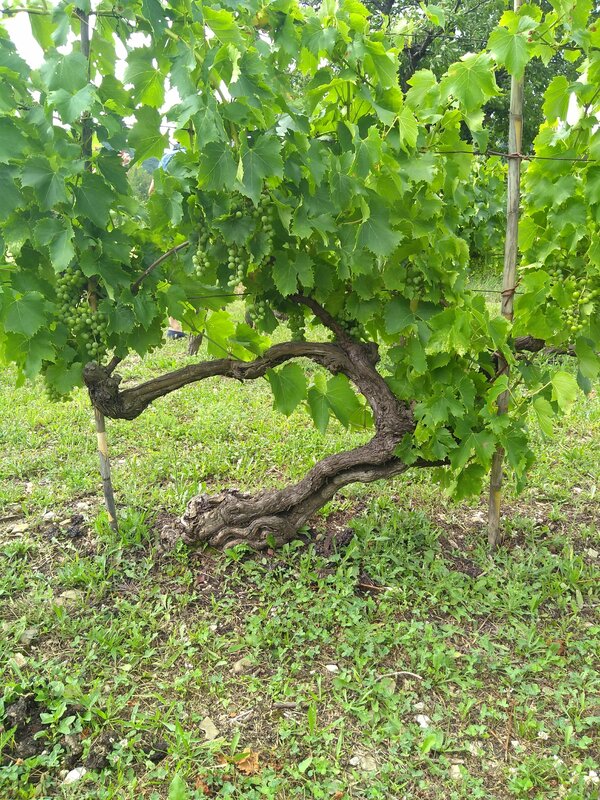 Intense old-vine malvasija – my coup de coeur! There’s little online presence in English for the winery, but The Morning Claret wrote about a visit in 2015 and Chateau Monty has a detailed profile.